Living in the heart of campus is not only convenient but also makes your life a bit easier. You can walk anywhere on campus in about 15 minutes which makes getting to class a breeze. However you are making this journey; wherever you are coming from—you are here. And your decision to live with us means you won’t be doing this alone. That’s because in University Housing we honor the efforts that you—and those who believe in you—have made to reach this point. We are here to support you in reaching that next milestone. Tell us where you want to go, and we’ll do everything in our power to get you there. Whatever it takes. We know you are here to make each moment count, to get the most out of your time here, and to reach for every opportunity. College life can be thrilling, but it can also be unpredictable and challenging. Navigating classes and time with friends while juggling newfound interests and independence takes hard work! 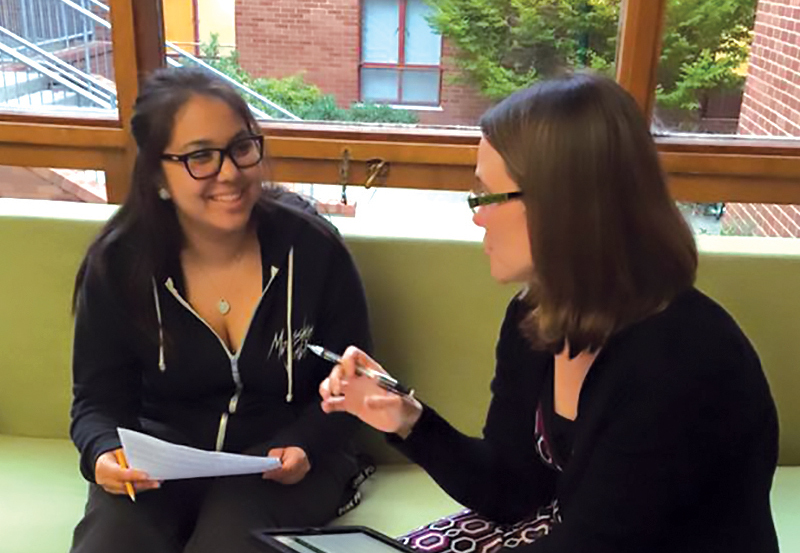 Twice per term you’ll meet one-on-one with a student staff member whose top priority is you: how you’re doing, where you’re going, and how you’re getting there. It’s the rare kind of personalized attention we pride ourselves on—and you deserve. Your student staff will be there to support you through everything college life has to throw at you, and they will be the first to celebrate the accomplishments we know you’re going to earn. It's easy for them to connect, because they have been there too. Movie night, anyone? Dinner with friends? Perhaps a Smash Bros. tournament is more your speed? Your ideas have a place here. 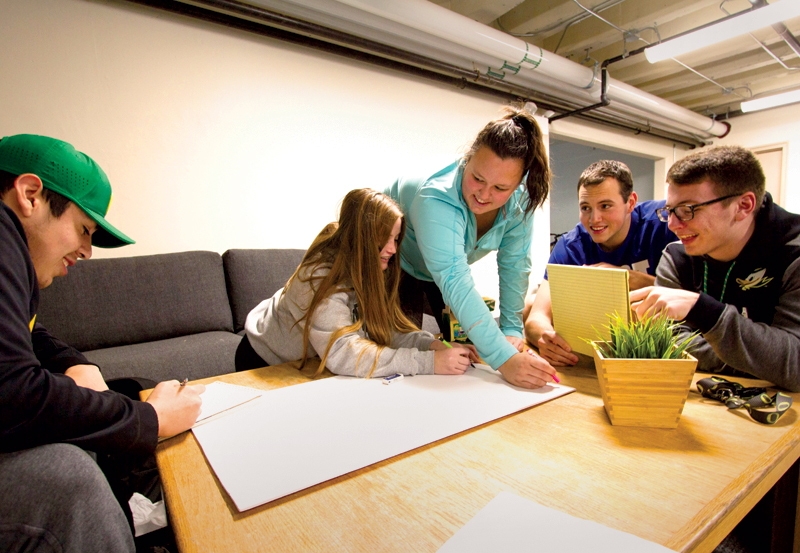 You’ll have the unique, and regular opportunity to connect with others in your residence hall to talk about your community, participate in activities together, or even put on events for everyone to enjoy. Make it simple. Make it epic. Make it what you want it to be. You are a member of a residence hall community, which means together, your potential to shape, impact, and realize is limited only by the boundaries of your collective imaginations. All incoming first-year undergraduate students are required to live on campus. Living on campus for at least your first year is a significant advantage that contributes to your success at the University of Oregon. You will be part of a community and make connections to other students, faculty, and staff. 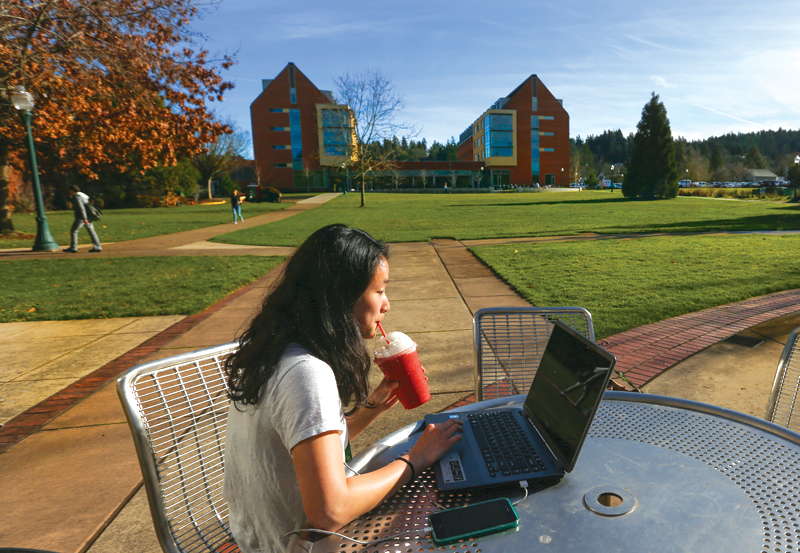 Living on campus also connects you to services that support you as you transition to college life. 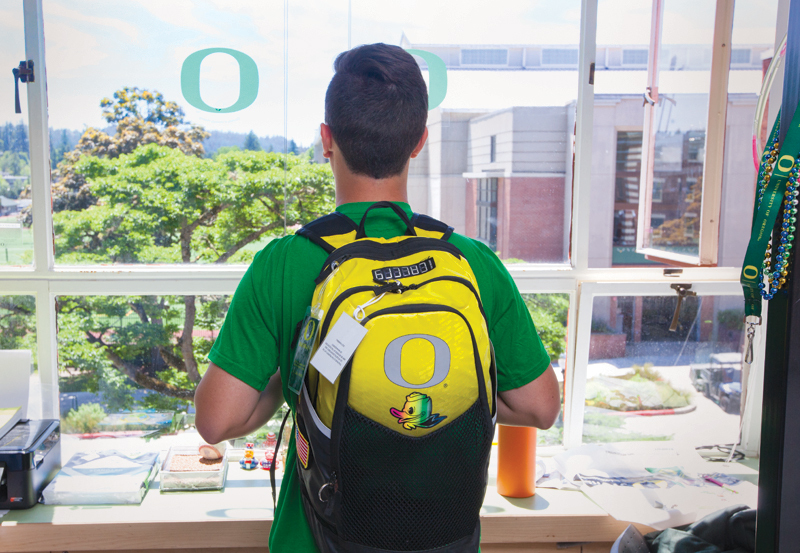 The University of Oregon recognizes that exceptions to the live-on requirement may be appropriate in certain circumstances and may be requested by an exemption request. American English Institute (AEI) students should contact aeiservices@uoregon.edu for information about housing options for AEI students and additional assistance in applying for housing.